There is no street market in Rushden. There are various Farmers Markets in the local area. 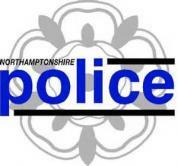 Please visit the pages of East Northamptonshire Council to find out more.